A Message in my music	Revelation 21:4 No more sadness ever! I’ve had many of these special moments and it’s good to reflect on God’s lessons and blessings. A marked moment changes your behavior, speech and attitude. Moments like the day your best friend decides you are no longer their best friend. Or the day you realize how blessed you are to have other friends. The day you were given your first pet. The argument you had when you spoke those regrettable words. The moment you accepted Jesus as your Savior. The night the lightning hit the house and your life was spared. 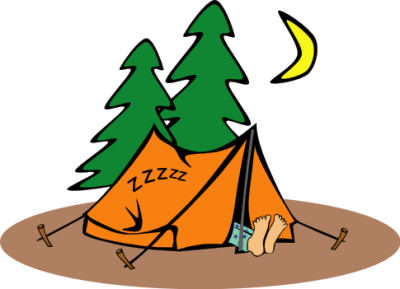 The camping trip you took that ruined your desire to ever camp again. The speed trap where you received your first speeding ticket. 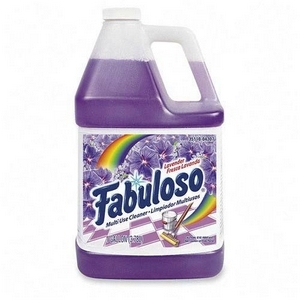 The day you discovered Fabuloso. The night you looked out the back window and 4 bears were sitting in your yard. That moment when you thought you fell in love. The phone call you never wanted. The graduation you worked so hard to obtain. Thank you for the reblog! God bless you and keep singing girl! I’m trying to keep singing…getting older now. Just turned 60 in July. You’re the first person I ever reblogged. This day is special…LOL! You’re gonna laugh at this Naphtali…I bought some Fabuloso today and I poured a little in my trunk and the back seat of my car and I went in a store. I saw someone I knew who lived a block away from me and offered them a ride home. When I get in my car…the smell from the Fabuloso was so strong I could hardly breath and I was so embarrased because I know this person could barely breath too!! LOL! LOL!!!! !